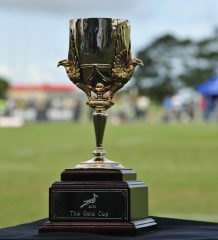 “When we launched the Community Cup three years ago, club rugby wasn’t in a good space,” said SARU CEO Jurie Roux. 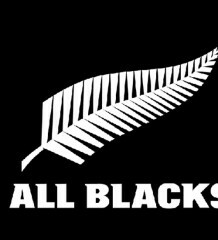 “The old Club Championships did not have a sponsor, television coverage was virtually non-existent, crowds were poor, players weren’t well conditioned and the standard of play was average at best. 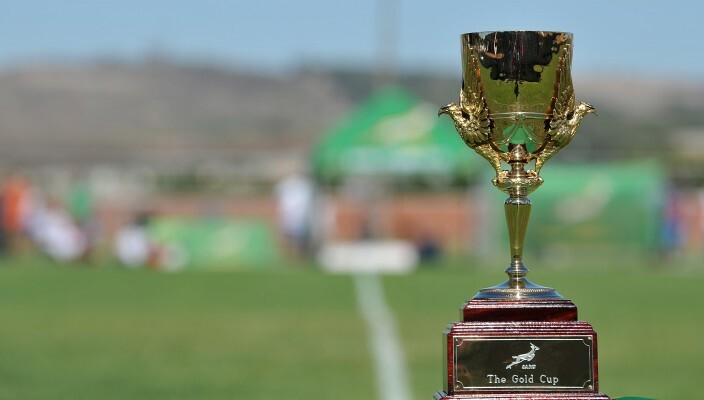 “Namibia’s best players will benefit from playing in the expanded Currie Cup in 2016 and the incorporation of their champion club into our tournament structures will help strengthen their next tier of players. “From a player welfare point of view, having to play three matches in five days was no longer feasible and we have listened to our club players and coaches in this regard,” said Roux. 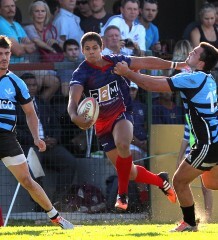 Durbanville-Bellville, who capped a fairy tale 2015 season by winning the Community Cup having qualified through the back door of the repechage rounds, will return in 2016 to defend the Gold Cup trophy they lifted in Rustenburg earlier this year. They, together with the Namibian and Zimbabwean teams, will be joined by the best non-university clubs of the 14 provincial unions plus Limpopo from the 2015 season. A full list of the participating teams will be confirmed early in the New Year.